Lucy Thompson is our full time hygienist and has been with us since the year 2000. Periodontal disease (gum disease) is a major cause of tooth loss in adults today. If plaque is left to build up it causes the gums to become swollen and bleed (gingivitis). If left untreated this can cause bad breath, loose teeth and gaps to open up between teeth, resulting eventually in the teeth getting painful and falling out. For patients who smoke, have certain medical conditions (e.g. diabetes) or have had dental implants placed should have more regular maintenance visits with Lucy as these people maybe predisposed to gum disease. 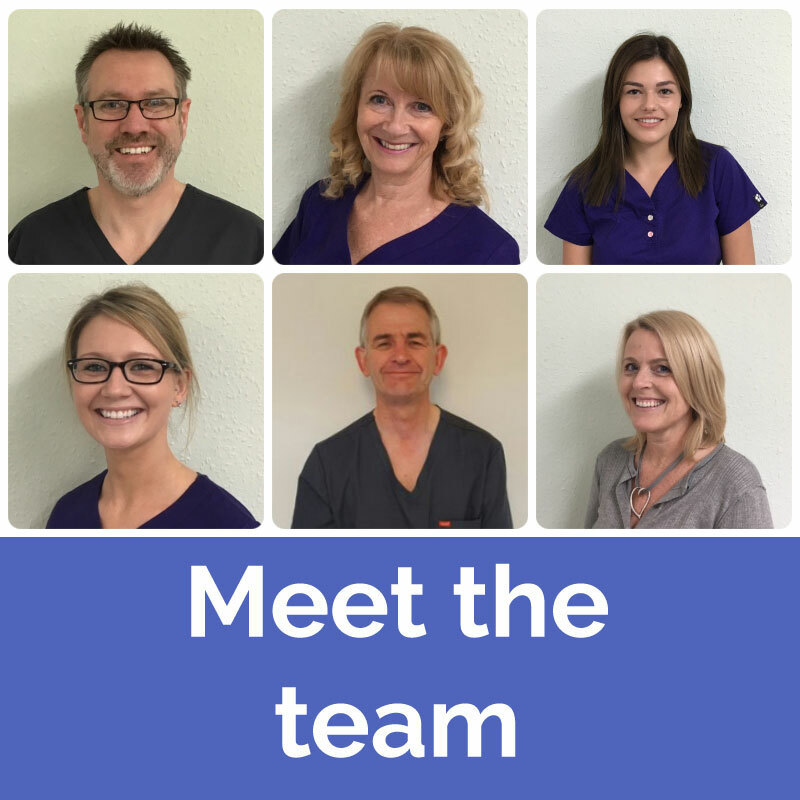 Lucy will advise you on the most effective and up to date methods of home cleaning and will thoroughly remove any plaque and debris from around your teeth during your visit. Lucy may recommend that you see Claire our Oral Health Educator for a tailored homecare regime for some patients.